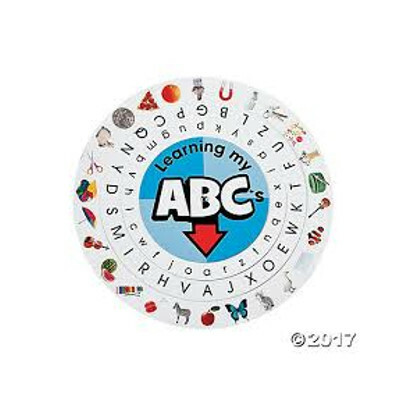 Description: A wheel comprises of alphabets And related pictures. Children would love to rotate and see hidden colourful pictures. A fun way to learn.